Pedro believes that the Blues’ difficult 1-0 victory over Vidi in the Europa League is a very good win for the club. Chelsea boasted 76% ball possession and 695 passes against Vidi but only Alvaro Morata’s 70th-minute strike separated the two sides after the final whistle at Stamford Bridge, with Pedro returning to play a part after three games out with an injury. The winger, who hurt his shoulder in the dying seconds of the match against PAOK in the same competition two weeks ago, started against Vidi but was taken off after 54 minutes as a precaution with his injury still slightly troubling him. 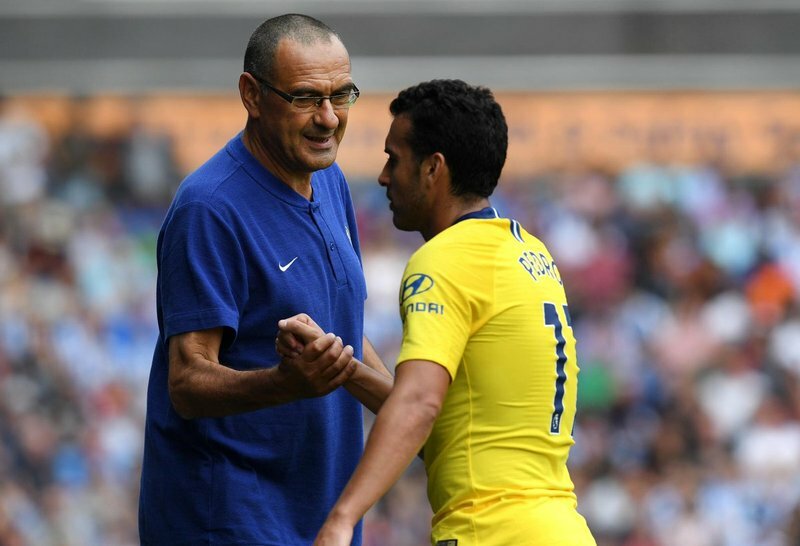 Despite the west London club dominating the numbers, Pedro admitted his surprise at the quality of the Hungarian champions, who capably caused problems for Maurizio Sarri’s side, before congratulating his compatriot Morata for netting the winner. “It was a very good team who were organised, compact and very strong until the end and they created two chances to score. Always in the Europa League it is very difficult to win. “It is always difficult when they have two lines close together and it is very difficult to find the space and the ball in between the lines for our player. It is difficult but finally Alvaro Morata scored the goal and it is a very good win for us,” added the winger.